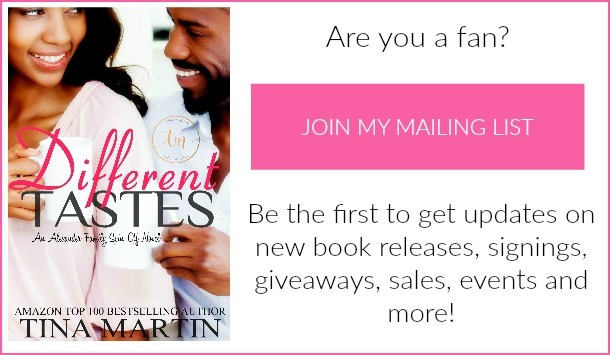 Newsletters are generated once a month and serve to inform my readers about upcoming books, recent book releases, giveaways and other author information. Feel free to sign up. You can opt out at any time.